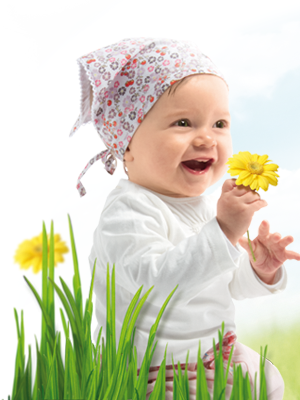 Physiolac has a range of infant nutrition (milks, infant feeds and cereals) meeting the needs of little ones. Physiolac guides you when combining with breastfeeding up to 3 years. Our products are made in France and were developed in line with a baby's physiology. Baby is always hungry? Baby has a risk of allergy? He/she has diarrhea or is lactose-intolerant? There are solutions in the Physiolac range, seek advice from your pharmacist.